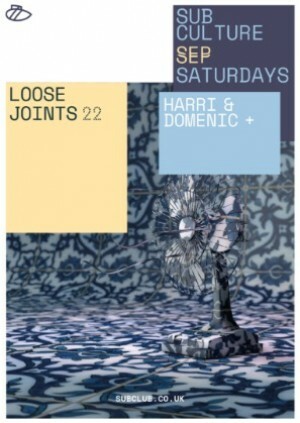 The Loose Joints crew have been throwing parties from their home at The Berkeley Suite for nearly three years now. They’ve brought a variety of talents - local and global - to the North Street dance floor, including Legowelt, Nadia Ksaiba, Jamie Tiller, PLO Man, Ribeka and Sofay. Not just promoters, they regularly open for their guests and curate a regular show on Glasgow’s staple community station - Subcity Radio.